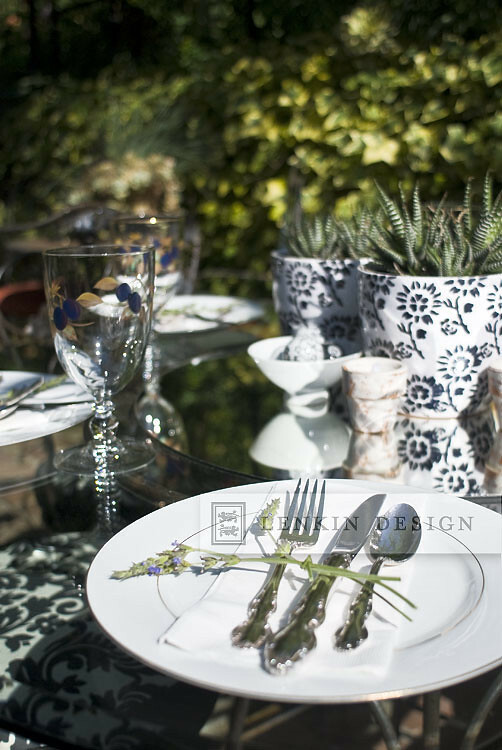 Whether you are having guests over or not, tablescapes are a great way to add visual interest to a space. Creative compositions can even be conjured up with a just handful of household items and a few fresh flowers from the garden. 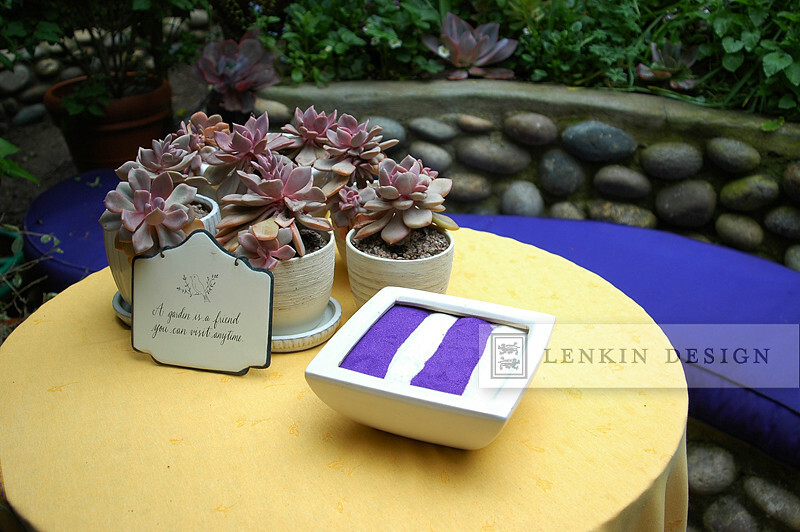 This tablescape was created with seashells from the bathroom, candles, and a small potted succulent from the garden. 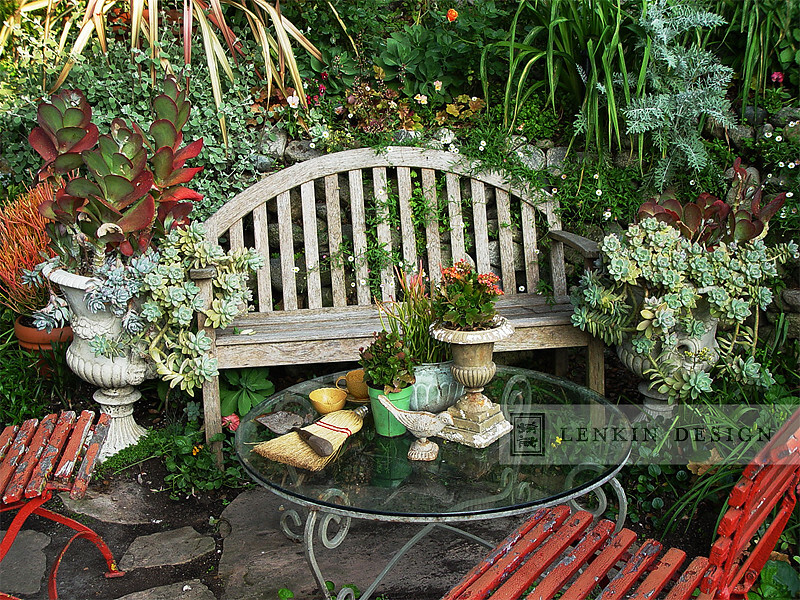 Not designed for eating, this cottage garden tablescape is decorated with garden tools, old teacups, and Euphorbia tirucalli ‘Sticks of Fire’ and Kalanchoe blossfeldiana ‘Opala Pink’ in pots. 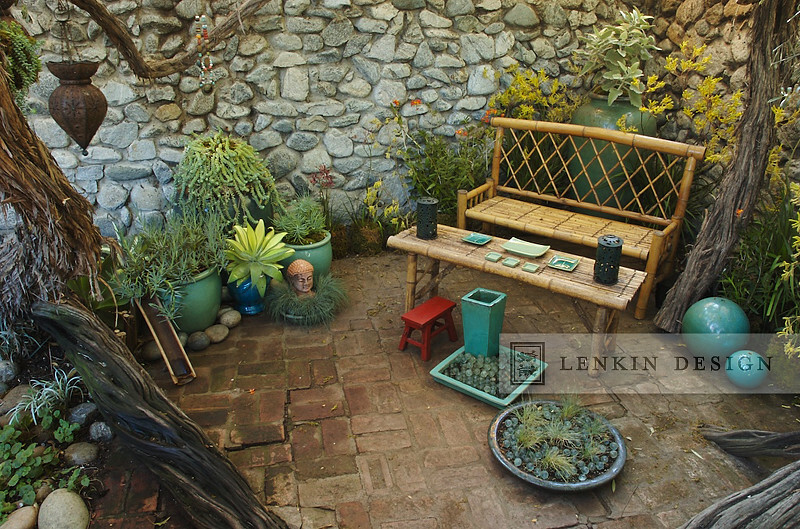 This contemplative garden has sushi plates, decorative lanterns, marbles, and colorful pots. 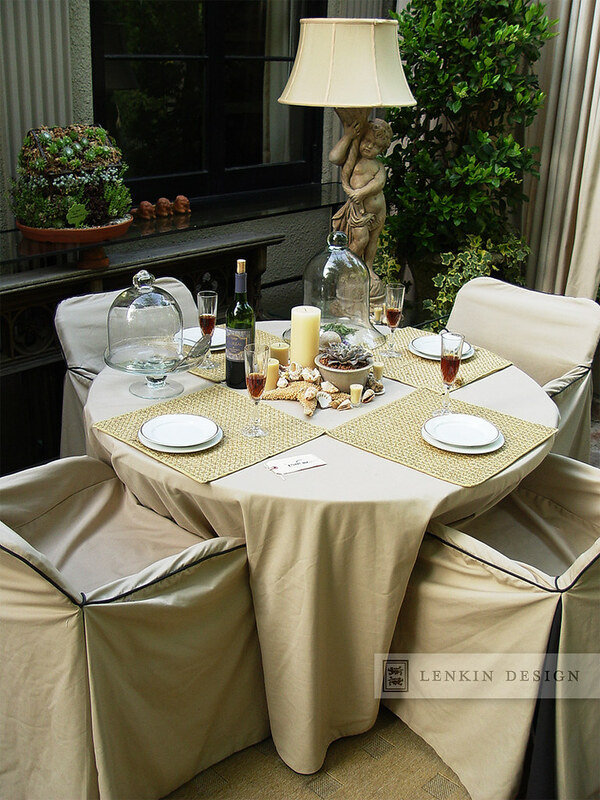 Remember, tablescapes don't need to be bound to the table! The mirror underneath the centered pots create depth while knotted lavender ties echoes the greenery beyond. 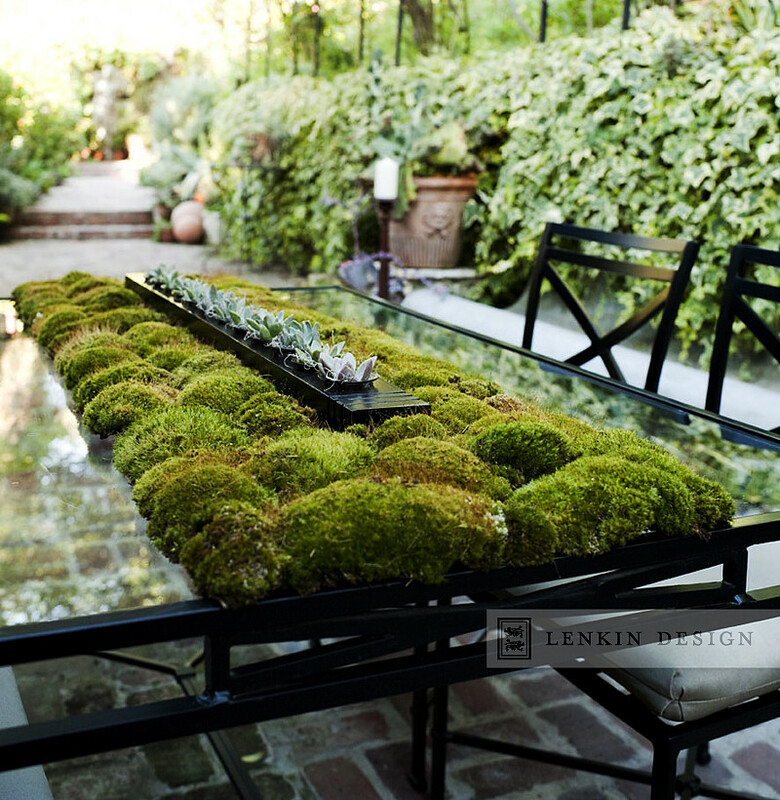 This living tablescape is composed with moss and mixed succulents in a handmade and painted wood centerpiece. 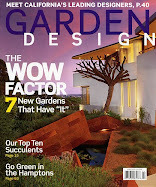 Sunset Magazine featured this a while back, along with a "How To" guide. The striped white and purple sand contrasts with the plump leaves of the Graptosetum ‘California Sunset’ and the bright yellow tablecloth.